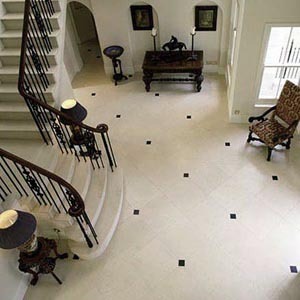 Stone Flooring adds an air of permanence to any situation and adds value to the property. 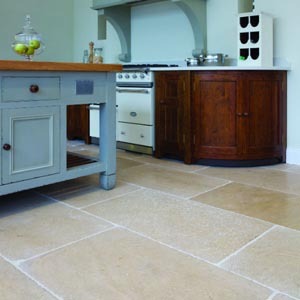 It is also surprisingly easy to live with and couple with underfloor heating can be quite toasty underfoot. 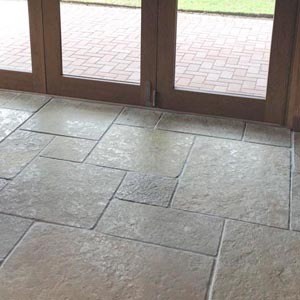 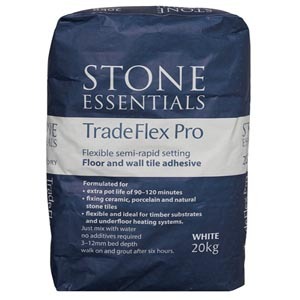 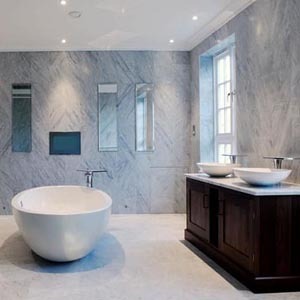 Choose from a range of Limestone flooring,Marble, Basalt, Granite, Travertine and Slate flooring, in a variety of finishes from contemporary honed or polished finish,tumbled finish, flamed finish, brushed finish, and aged flagstone flooring. 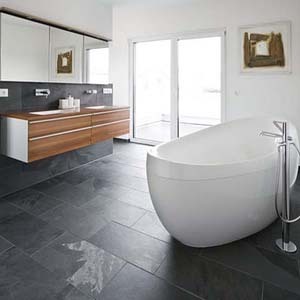 Why not come and view our extensive displays and ranges not available to buy online.